Michael Dirr, the author of the iconic Dirr’s Trees and Shrubs, is widely acknowledged as one of the leading experts on woody plants. Keith Warren has shaped the American landscape through the introduction of tree cultivars. 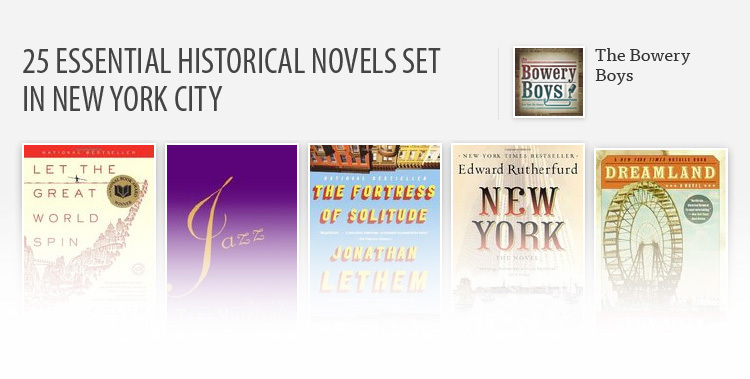 Together, they have penned what will be the go-to tree resource for decades. The Tree Book is a comprehensive survey of the trees commonly used in landscapes, streetscapes, and home gardens. The trees included are widely available in the nursery trade, new and promising choices, or overlooked options that deserve renewed interest. Each tree profile includes the common and botanical names along with details on foliage; flowers, seeds, fruits, and cones; native range; adaptability; and popular uses in landscapes. 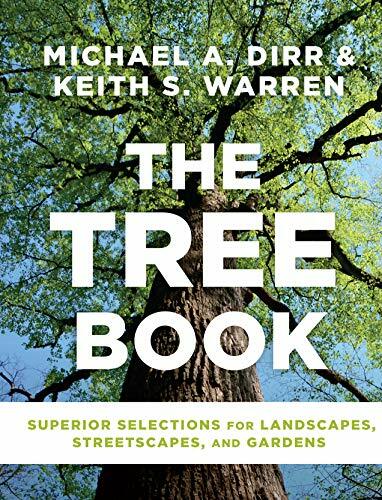 The Tree Book will be the authoritative, must-have resource for professional landscape architects, designers, nurserymen, advanced home gardeners, and students of horticulture and landscape design.